Disneyland Paris to open souvenir store at Paris Charles de Gaulle Airport. Disneyland Paris will be opening a souvenir store at Paris Charles de Gaulle Airport next month. The new store is scheduled to open on 28 November 2015 and will be located in the shopping mall in Terminal 2. 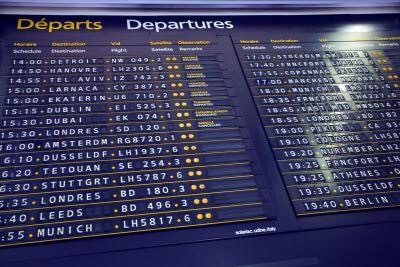 Disneyland Paris joins Hong Kong Disneyland and Walt Disney World resorts which also have stores located in their nearest airports, to tempt passengers in buying those last minute souvenirs before flying home. Disney’s 2013 animated adventure Frozen will be screened with full orchestral accompaniment at the Royal Albert Hall on 29 October 2015, the first time this beloved winter warmer will have ever been presented in this way. This World Premiere of Frozen in Concert will see a stunning high definition screening of the movie whilst the Royal Philharmonic Concert Orchestra conducted by David Firman, complete with a chorus from the Maida Vale Singers, bring the film’s magical score to life like never before. 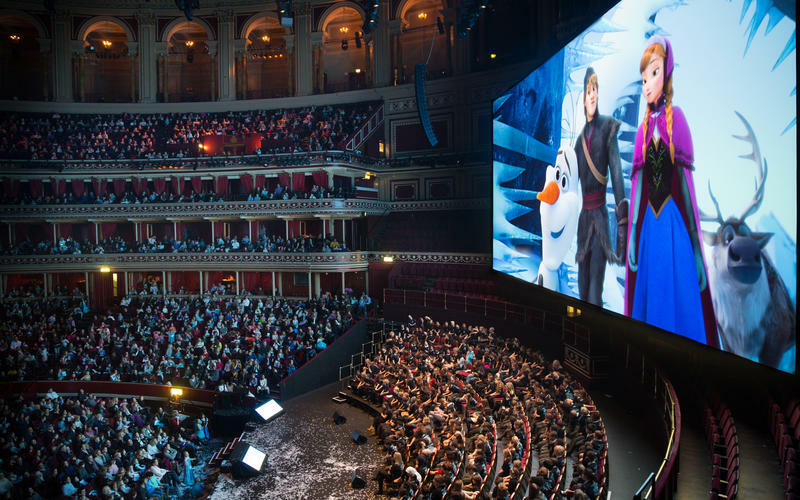 Frozen in Concert follows on from 2014’s Frozen Sing-Along at the Royal Albert Hall, which saw the blue carpet rolled out for thousands of young Elsas and Annas, who joined a 250-strong schools choir to sing along to all of the film’s songs during the film, including Do You Want to Build a Snowman, For the First Time in Forever and, of course, Let It Go. 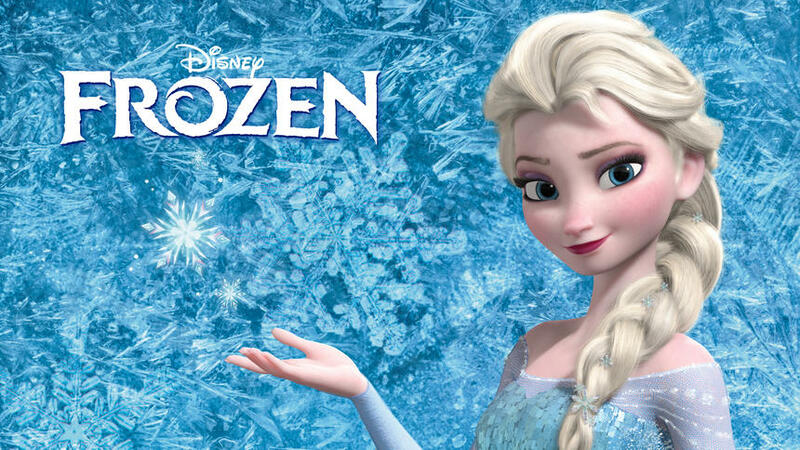 Tickets Frozen in Concert on 29 October 2015 (during half term week) go on general sale at 9am on Friday 18 September and will be available from www.royalalberthall.com. CIMA to appeal to the Supreme Court and bring a civil claim for damages against TWDC. After having their claim dismissed by the Paris Court of Appeal on Tuesday, French hedge fund CIMA plans to appeal to the Supreme Court and bring a civil claim for damages against The Walt Disney Company. The ruling made by The Paris Court of Appeal follows legal action filed in April by CIMA (Charity & Merger Arbitrage Fund) against the decision made by the AMF (Autorité des marchés financiers) [the French Financial Markets Authority] to authorize the Euro Disney mandatory cash tender offer which is part of the recapitalization plan by The Walt Disney Company (TWDC) for the financially troubled Disneyland Paris resort. CIMA believes that the capital gain on the property rights of Euro Disney S.C.A. were not taken into account and estimate that the net worth of Euro Disney S.C.A. would be € 2.9 billion or € 3.70 per share. Shareholders were offered €1.25 per share by The Walt Disney Company under Euro Disney recapitalisation plan. “We regret that the judicial authority has validated an offer to an artificial price which is not in the interests of minority shareholders,” said CIMA lawyer, Julien Visconti. He finds that the court “refuses to rule on the merits of the various arguments raised”. He declared the Paris Court of Appeal incompetent and is in favour of taking the case to the civil and criminal courts. CIMA which has already filed a criminal complaint against The Walt Disney Company for misuse of corporate assets, presentation of false accounts and the dissemination of false information, also plans to launch a civil complaint against TWDC for the damage the company has done to Euro Disney over the last 25 years. Euro Disney shares (EDL.PA) closed at €1.33 up €0.01 (0.76%) at the end of trading on the Euronext today (10 September 2015).